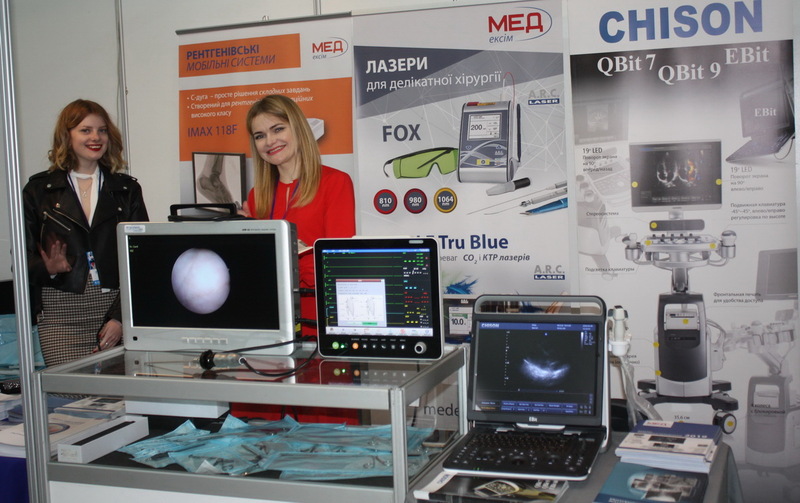 Lviv Medical Forum - is the biggest medical event in Western Ukraine, which is visited by scientists, specialists in various fields of medicine, representatives of well-known manufacturers in the world and directly to manufacturers of medical products, equipment and pharmaceuticals all over the Ukraine. 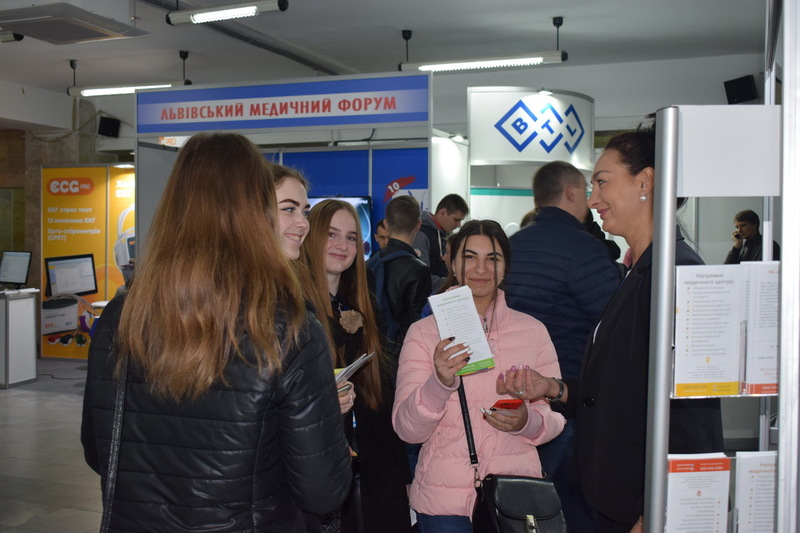 Over the years, this particular event was a perfect place to promote new products, treatments and advanced technology, exchange of experience between specialists from different regions of Ukraine and abroad. 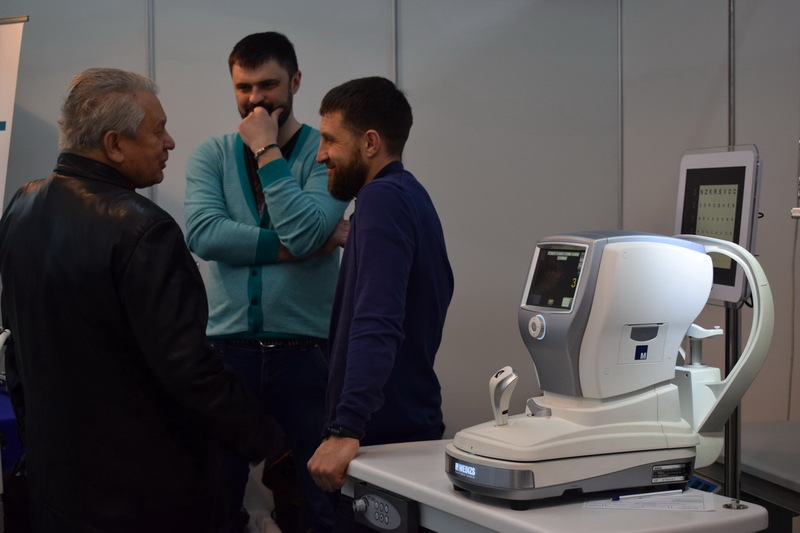 Within Lviv Medical Forum will be held a series of scientific conferences, lectures, workshops and practical demonstrations with the participation of leading experts and well-known manufacturers industry. 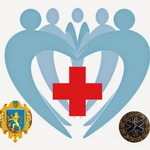 Forum is supported by the Ministry of Health of Ukraine and the Department of Health Lviv Regional State Administration. 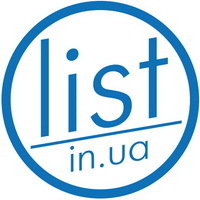 Lviv Medical Forum is listed in the "Registry of congresses, symposiums, science and practical conferences, which are going to be held in Ukraine in 2019". 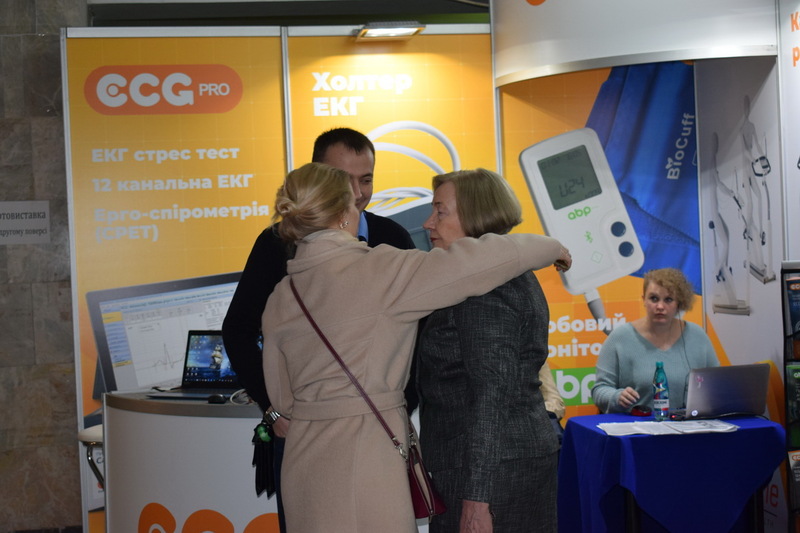 Report Lviv Medical Forum 2018 (ukr). 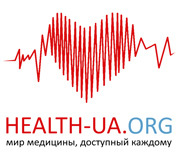 Looking forward to see you at Lviv Medical Forum! 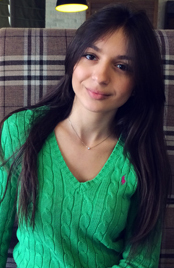 Scientific and Practical Conference «Actual problems of neurology. 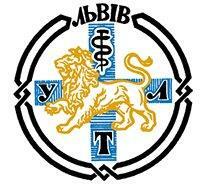 Modern algorithms for diagnosis and treatment». 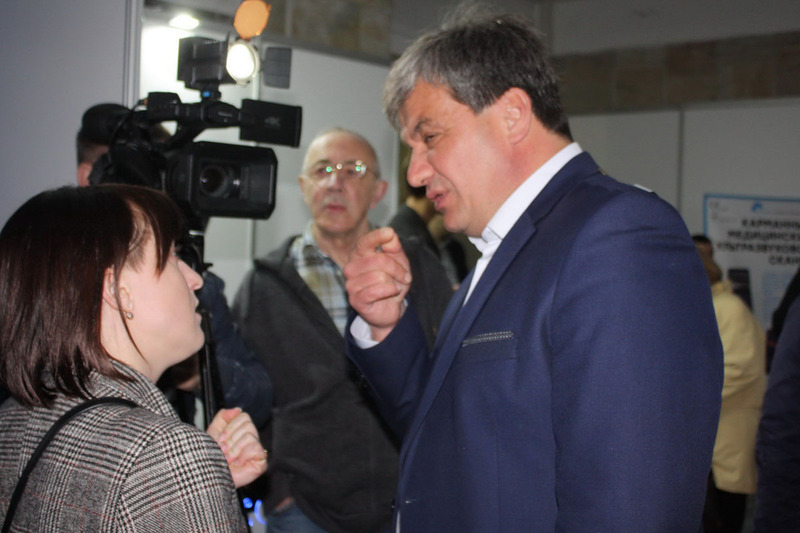 Training «School Doctor Pervynky: Modern Secrets of Successful Practice». 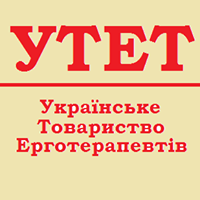 Seminar «S-monovette - convincing arguments for a safe blood collection system». 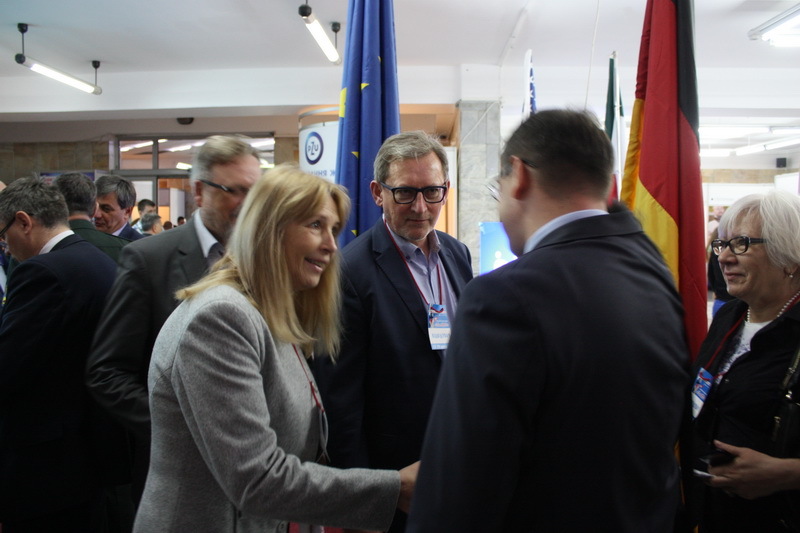 International scientific and practical conference «Modern aspects of physical and rehabilitation medicine». 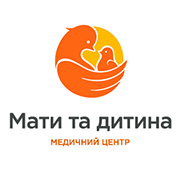 Training « Negotiating with the Patient». 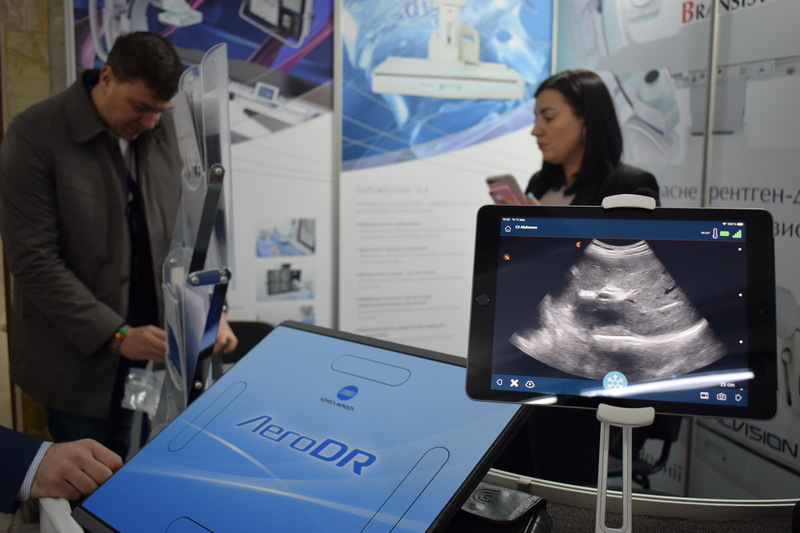 Seminar «Advantages of ultrasound diagnostics in the application of the universal expert class system». 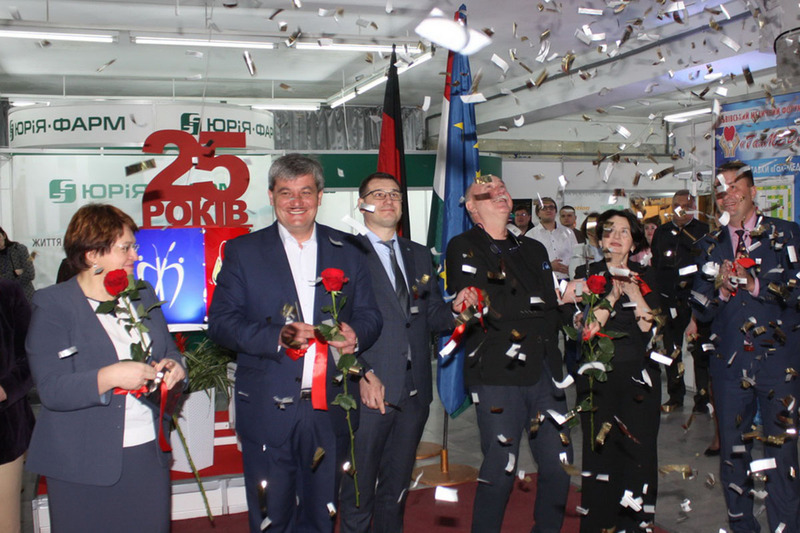 Seminar «New technology in X-ray diagnostics». 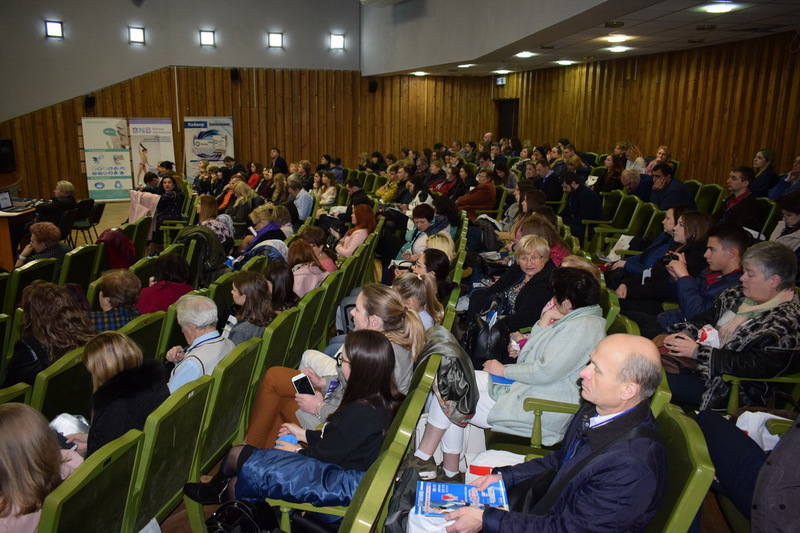 Scientific and practical conference «Laboratory medicine in the light of reforming the health care system». 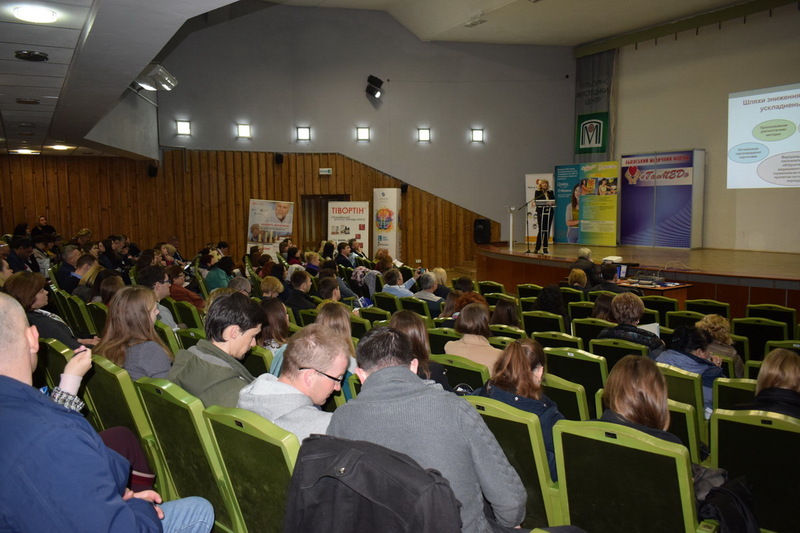 Seminar «Discussion Issues of Pediatric Pulmonology and Allergology. Clinical Case Analysis». 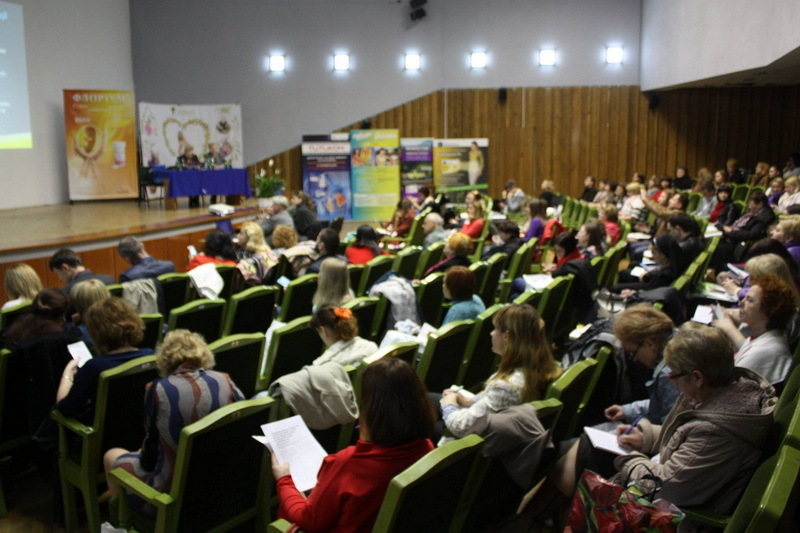 Scientific and Practical Conference «Problems of reproductive health of the family». 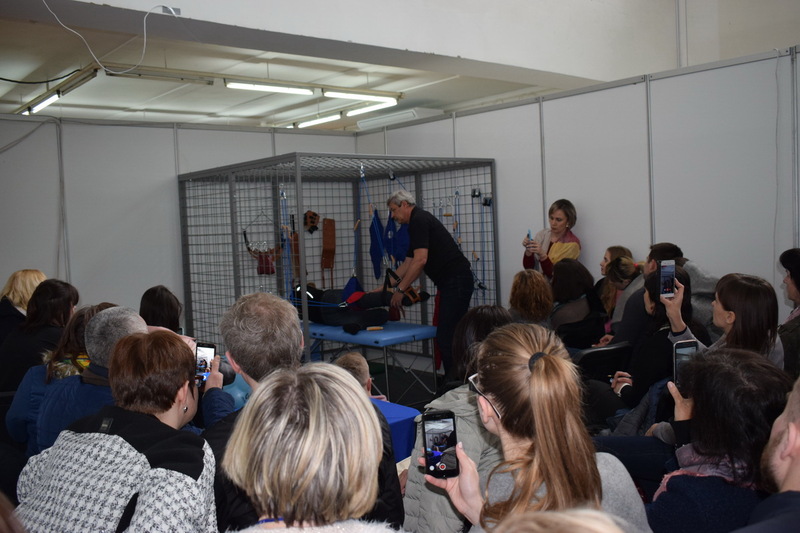 Practical master class on the latest technology in the field of rehabilitation. 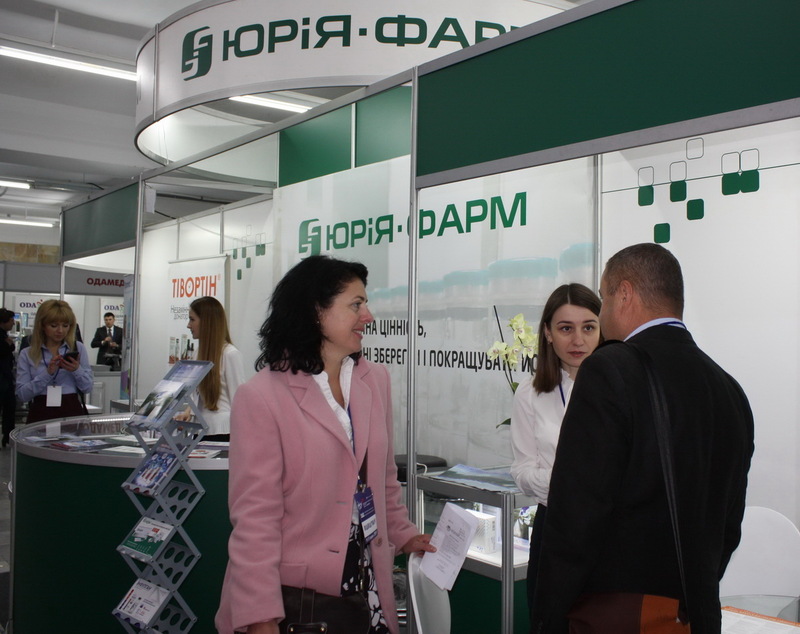 How to become an information partner of the exhibition? 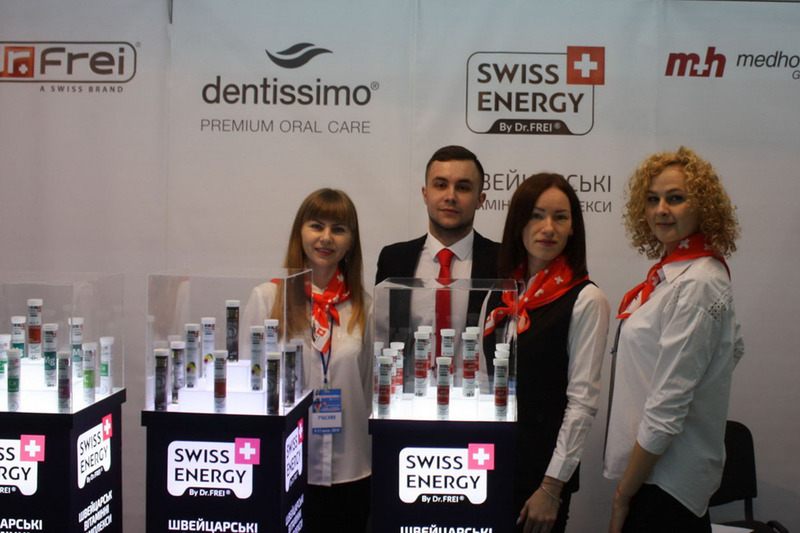 Exhibitions : "GalMED", "DentalEXPO", "Dental®-Ukraine"
PJSC "Gal-EXPO" 79008, Lviv, 30 Vynnychenko Str.